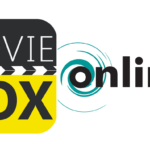 Movie Box is the must have and best ever video application for Apple iOS devices. This app streams & download tons of Movies & TV-Shows directly to your iPhone or iPad for Free. 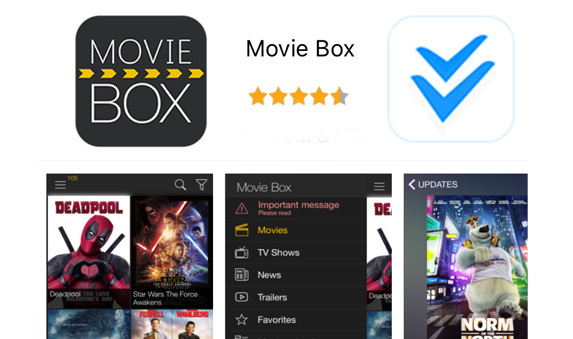 Still not install MovieBox app for your device? 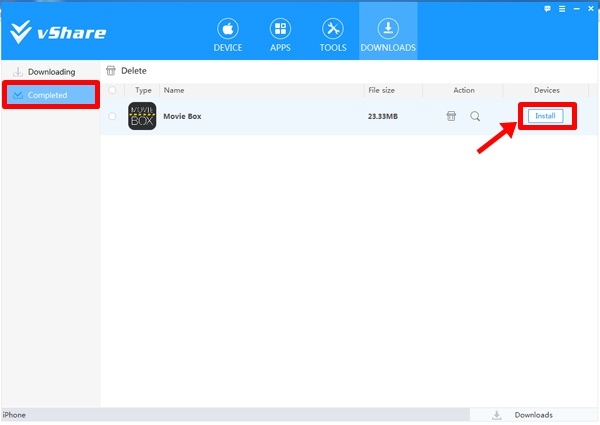 Follow me to get it right now, this is the way download Movie Box with vShare Helper..
How to download MovieBox for your iPhone, iPad without jailbreak? 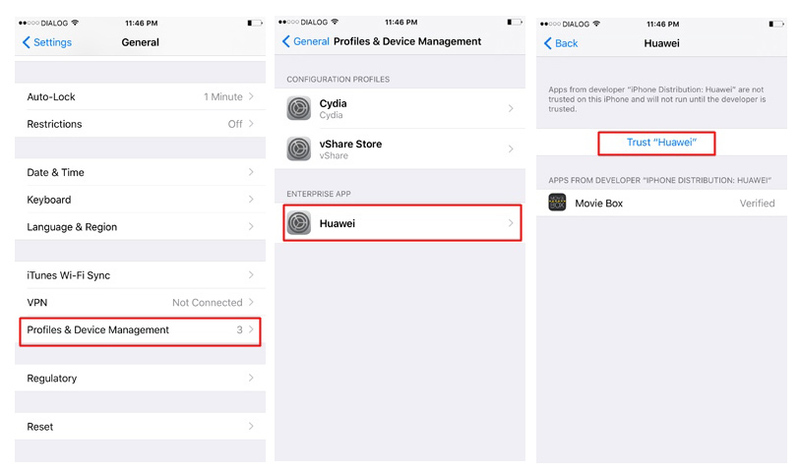 Here we like to show you the most reliable method for MovieBox download your unjailbroken iOS device. That is vShare method. vShare is one of the best freeware which host collection of latest & hottest apps for iOS & Android users. Using vShare, you can download & install your favorites MovieBox app for your iPhone or iPad without any doubt. In this case, you no need to jailbreak your device to download Movie Box app. 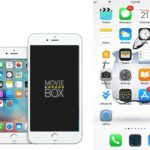 This method works to install MovieBox for iOS 7.0 to iOS 11 latest version running devices. 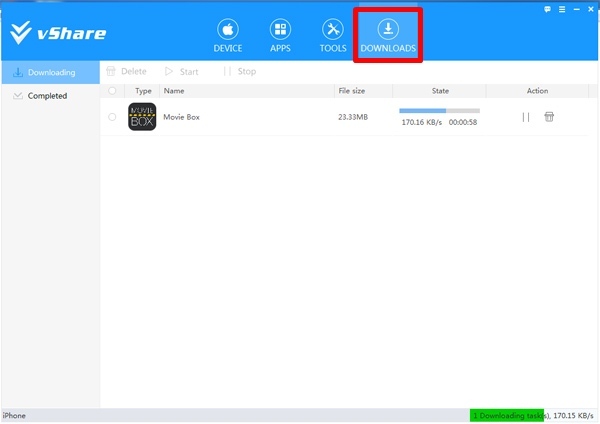 vShare has recently updated, so now their is no app crash after installing Movie Box with vShare. You can install latest version, Movie Box 3.7.2 with this method. What are the iOS versions support to this method for install MovieBox? 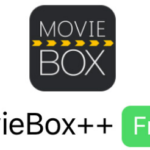 How to install MovieBox app for iPhone, iPad with vShare Helper? 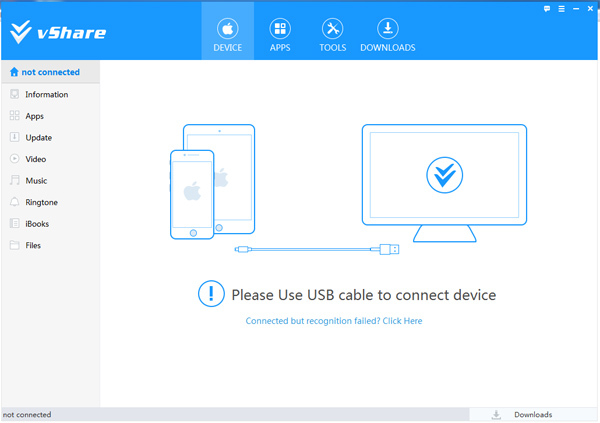 This method is required a Windows PC to download & install Movie Box for your iPhone, iPad. 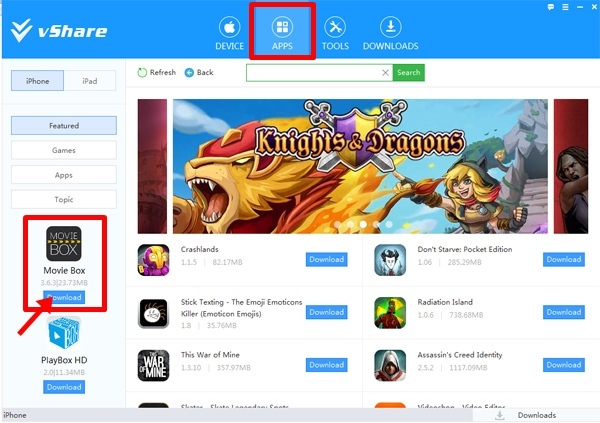 But, this method more stable & ensure no any app crash after installing MovieBox app on your device. Select “APPS” tab on top of the window, you can see Movie Box app is on your left side (If Movie Box app unable to see, type “movie box” in the search bar & find the app). Click on “Download” button just bellow MovieBox app. Select “Completed” tab in left on the window under “DOWNLOADS” tab. Then you can see Movie Box app as downloaded item, just tap on “Install” button in front of the MovieBox app to install on your iPhone / iPad. Then, it will install Movie Box on your device. Now you can see Movie Box app icon on your home screen. Tap on “Trust” again to finish verification for MovieBox app. That’s all. 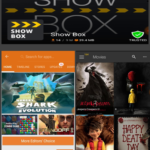 Movie Box app is now ready to serve you. Open MovieBox app on your Home screen & watch, download your favorites Movies, TV shows, Music videos directly with your device free & freely. The mojo installer non-jailbreak is not working on my iPad. Will continually return to beginning of mojo install request. Tab after tab after tab of the same mojo install request. 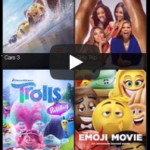 How to install Movie Box for iPhone, iPad using Mojo Installer? 3.6.4 , installed through vshare on 9.3.2 ipad, used to work ok, now, infinite loading of movies and series, even if I download smth, it still wont play with the same endless spinning loading ring.. Program is receiving updates on new movies and series ok.. What to do? Deleted and reinstalled already etc.. This method didn’t work for me, and it is among the hundreds of methods I’ve tried. After I downloaded MovieBox and tried to verify it that’s when it failed. It refused to verify, and I tried everything. I even used a VPN. I don’t think it is possible to install MovieBox anymore. 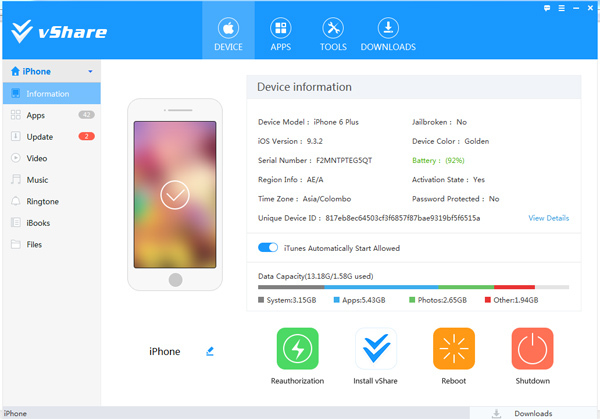 vShare method should work with all devices & iOS versions. Please try it again.. I get movie box to install and work via VShare BUT exactly 1 week later it stops working and I can’t use it. Every time I open it it just crashes any ideas? Step 7 and 8, just saved me from deleting and downloading the app over and over! 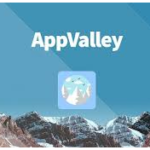 I didn’t understand why the app kept saying the developer didn’t have permission or wasn’t trusted! Thank you, the directions were so easy a caveman can do it lol! I cant download movie box on my iphone 5s ios 10.0.1…i already have downloaded the vshare on my pc…done connect my iphone no the pc but when i click the apps…and alu saw movie box the click download and yet its not downloading…unable to download. What should i do. 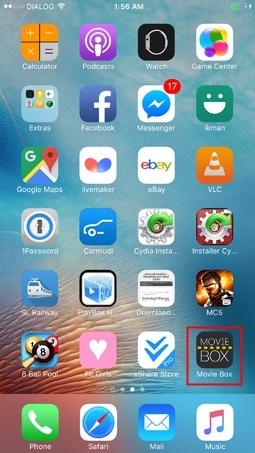 Follow Cydia Impactor to install Movie Box for your device.. I have downloaded movie box using iOsemu. It downloaded and I watched movies also buy now it is saying that it is not verified so when I go to verify in profile and device management it’s getting failed. What should I do? 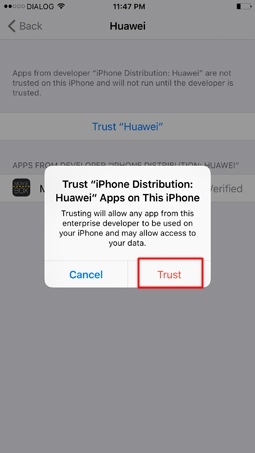 Yes you need to verify and Trust application before running. If same error appear better to uninstall MovieBox and install again using our methods. Why won’t my screen rotate anymore? It makes the movie unappealing to to watch, what do I do? How do I fix this problem? Please respond asap. I don’t have a settings option on my movie box app. I’m trying to mirror my iPhone to the TV but I don’t have the “other player” option available. Can anyone help me out? Thanls!